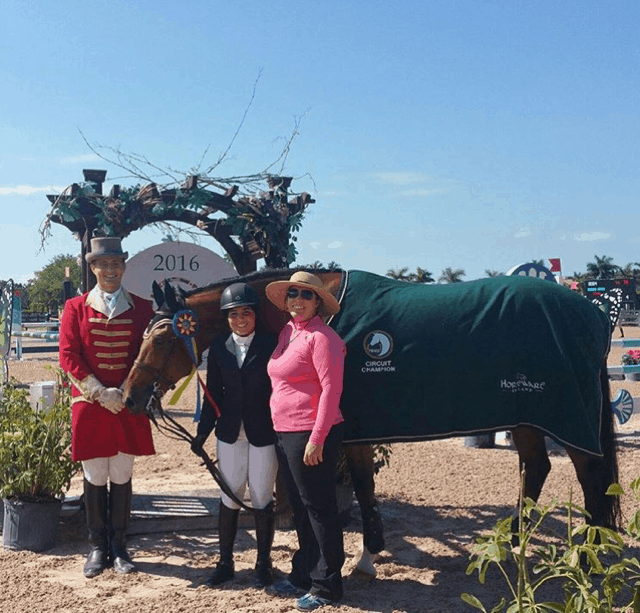 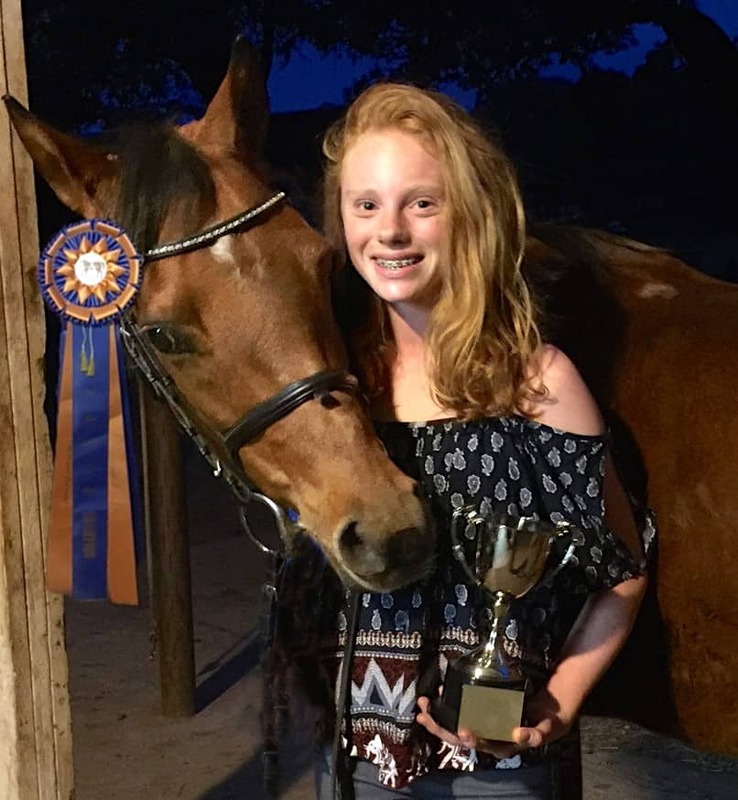 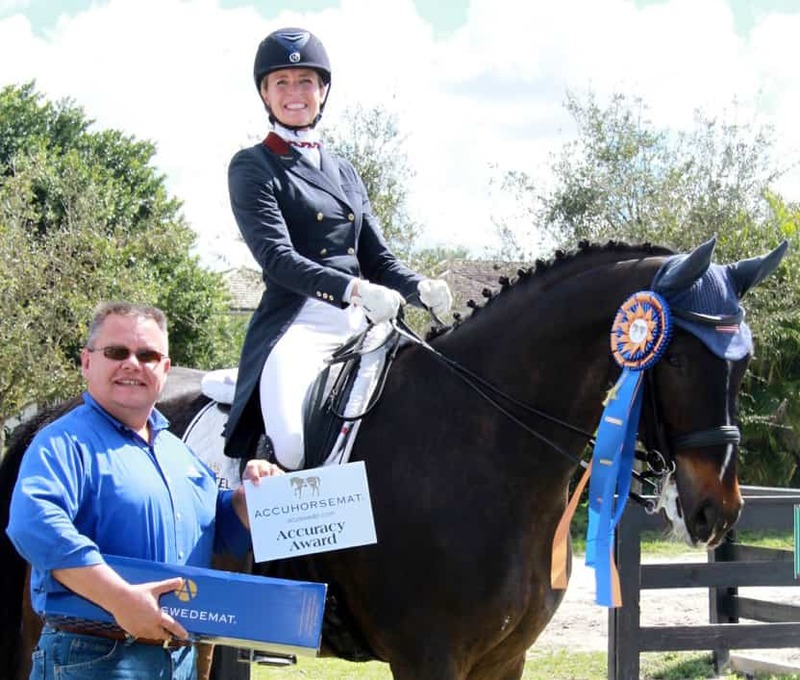 Lucy Bartlett and Angyls Among Us won the Accuhorsemat Cup at the 2016 Sport Horse National Arabian and Half-Arabian Championship Horse Show for staying calm under pressure. 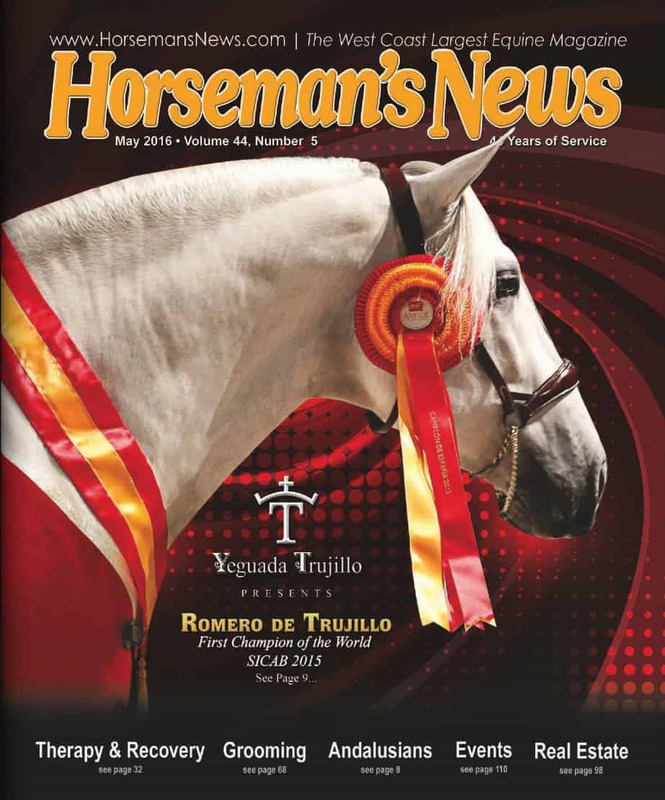 Kim Johan-Nass and Vendito RJ, a 12-year-old PRE gelding, notched win after win at the International Andalusian and Lusitano Horse Association (IALHA) National Championship Show held in South Jordan, Utah, this September. 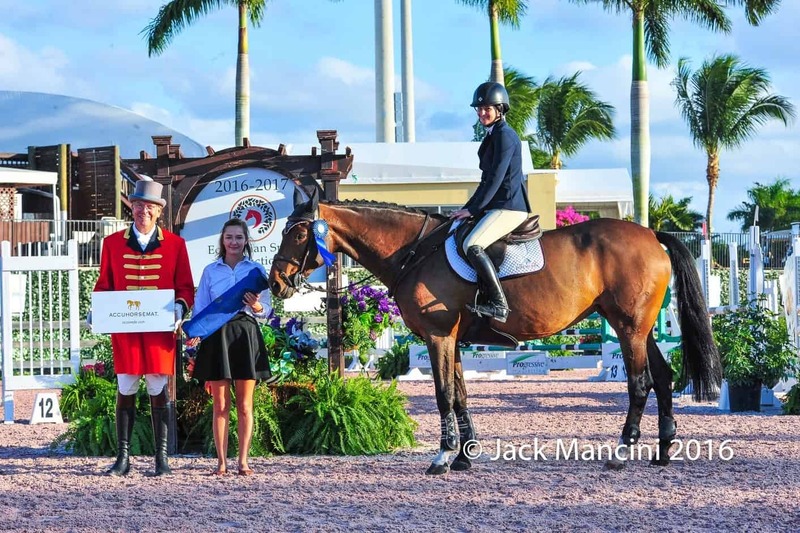 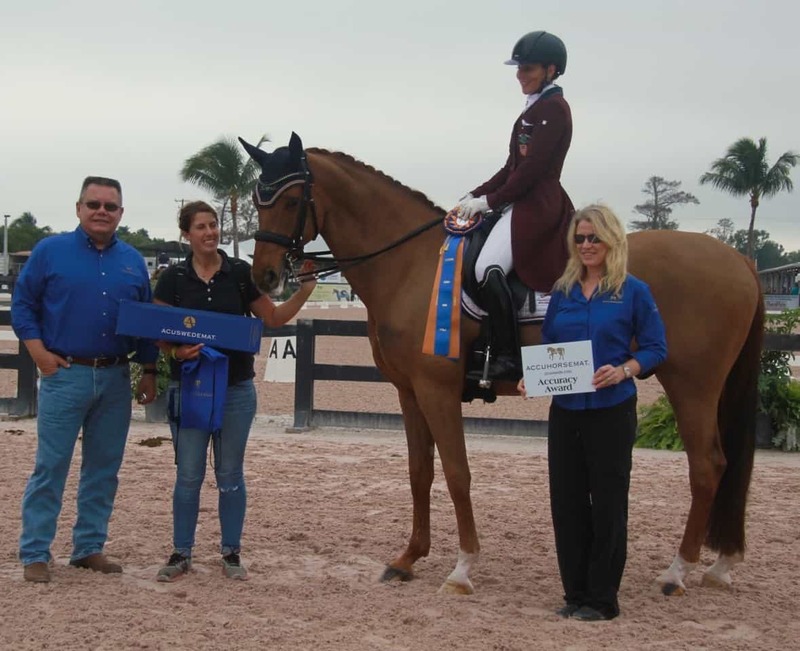 Accuhorsemat, the innovative equine acupressure blanket, is wrapping up its sponsorship of the Amateur Jumper Division in the Equestrian Sport Production (ESP) Spring and Summer Series at the Palm Beach International Equestrian Center in Wellington, Florida. 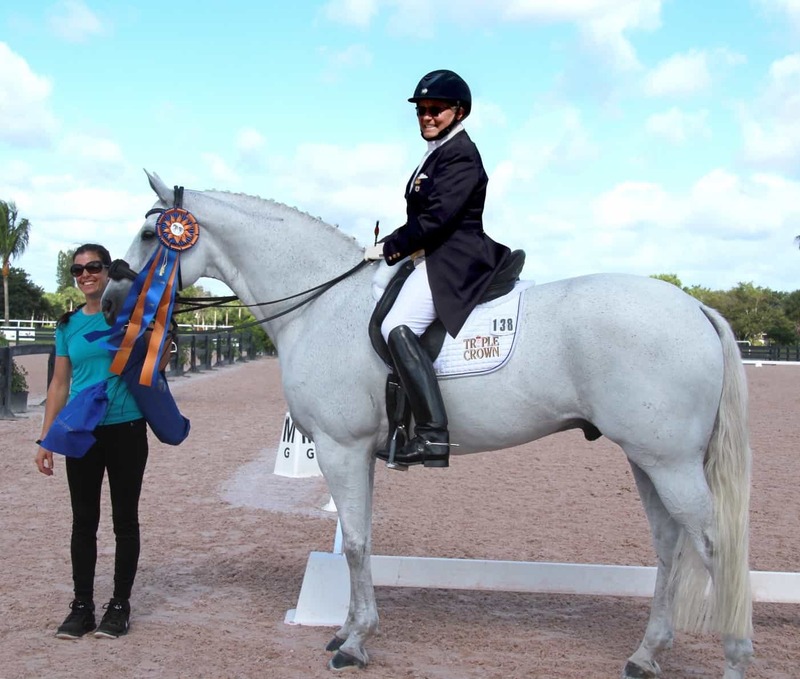 Accuhorsemat, the equine acupressure blanket that is taking North America by storm, is spending the summer sponsoring horse show series at the Palm Beach International Equestrian Center in Wellington, Florida and the Colorado Horse Park in Parker, Colorado. 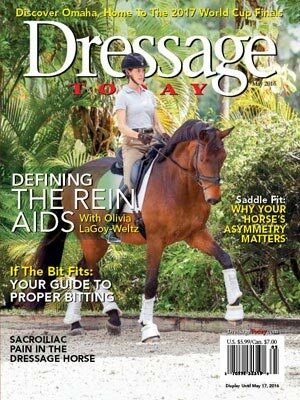 Accuhorsemat was developed in Sweden as a response to the needs of performance horses that experienced challenges with stiffness and recovery after showing or training. 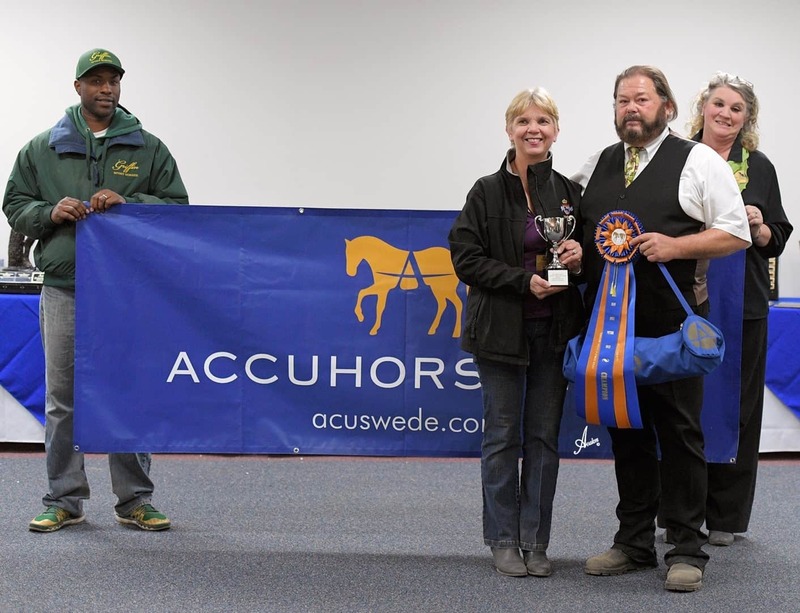 Acuswede, the North American distributer of Accuhorsemat, is excited to now be bringing the healing benefits of acupressure to competitive equestrians in North America, as well.